Although we actually play all the year round, April sees the start of the new season at Attenborough Tennis Club. Based at Shady Lane in leafy Attenborough, this small friendly club is keen to recruit new members, particularly ladies. All standards and ages are welcome as coaching is available. 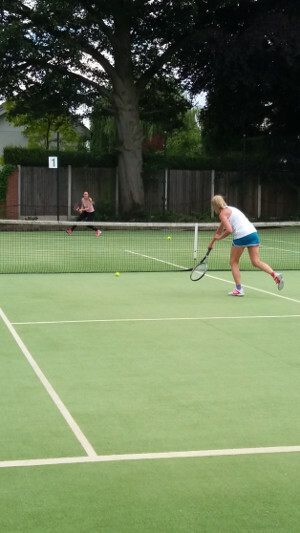 There is also the possibility of a course for complete beginners or ‘returners’ to tennis after a long break. The club is in a beautiful setting surrounded by trees, and is a short walk from Attenborough station. We have 4 courts: 3 artificial grass and 1 tarmac, parking and a clubhouse (currently being renovated). 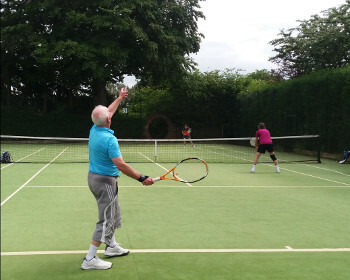 There is a lively coaching programme for children and adults, and plenty of social and competitive play, including a singles’ league, annual club tournament, and fun tournaments. In addition, we have a wide range of teams competing at different levels in the Notts LTA leagues for men, ladies and mixed teams. To support the development of teams, there are practice evenings for ladies, men and junior team members. 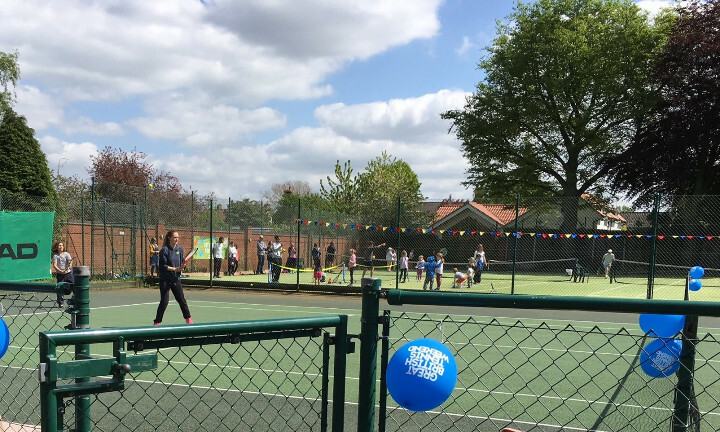 For those who like to organise their own play, the courts are frequently available (especially in the daytime) at no additional cost. Subscription rates are extremely reasonable with special rates available for juniors, students and under 26 year olds. In addition, we will once again be offering a special family 8 week trial membership for £29! Tennis is a great game for making friends or for indulging your competitive side. If you might be interested in playing tennis with us, please contact Jane Bowden at secretary@attenboroughtennis.org.uk. Alternatively, just turn up on a Saturday afternoon (1.30 onwards) and join in. You are guaranteed a warm welcome!